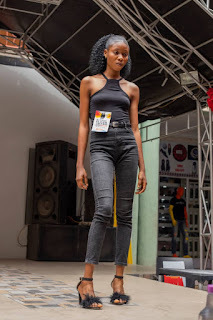 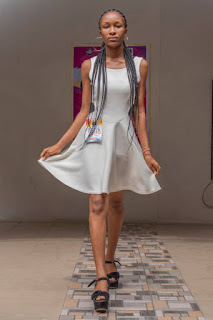 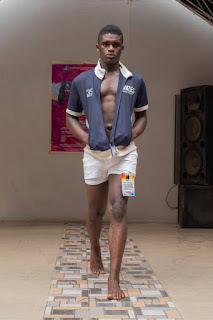 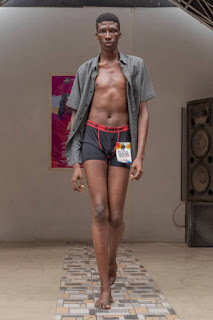 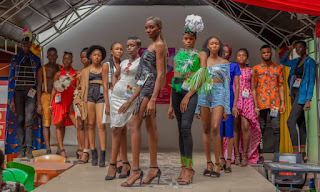 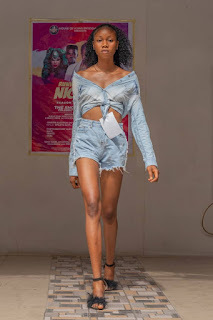 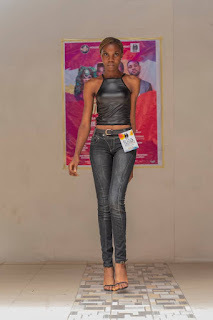 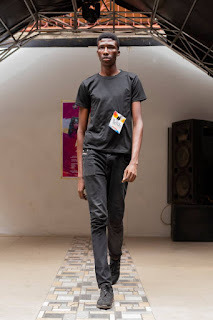 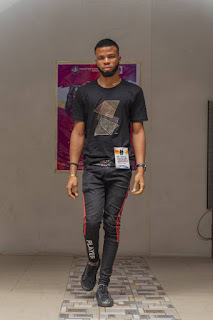 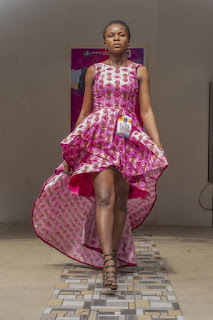 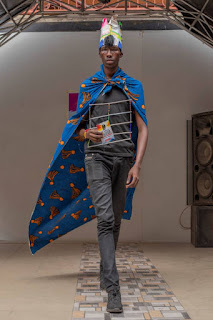 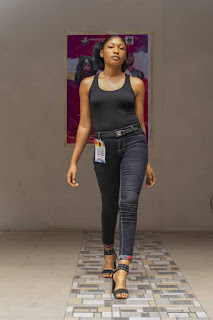 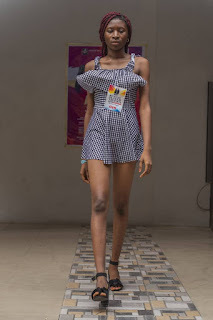 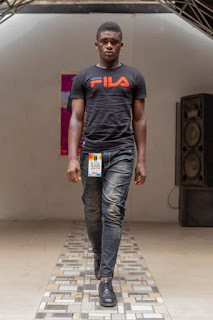 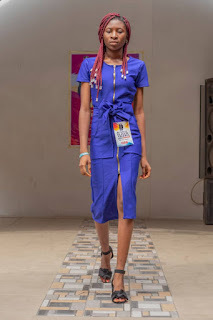 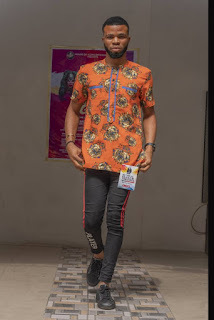 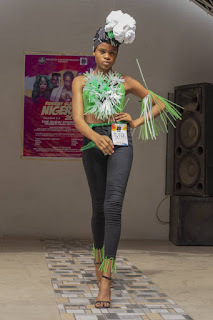 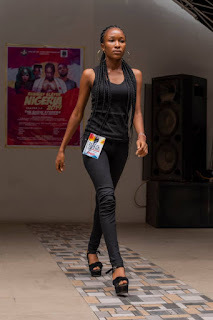 We had earlier announced the Unveiling of Runway Slayer Nigeria 2019 and Owerri Audition Date. 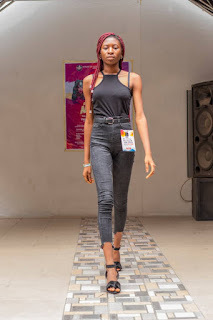 Runway Slayer Nigeria is a modeling contest/pageant, which is focused on discovering talented models; who have got the zeal and charisma to make it big in the fashion industry and also the poise,attitude and style in the various kinds of modeling; ranging from runway modeling to commercial modeling, fitness modeling to high-fashion editorial modeling. 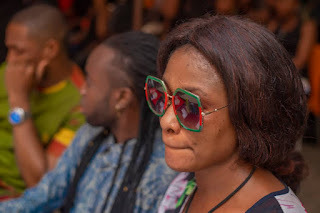 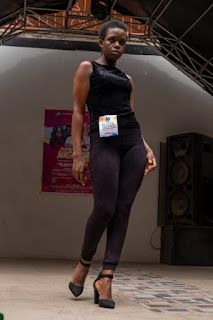 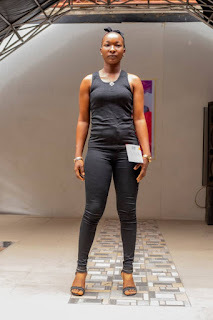 On Saturday, the Owerri Audition took place at Spicey Suya Owerri, Imo State Nigeria. 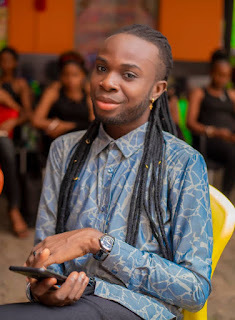 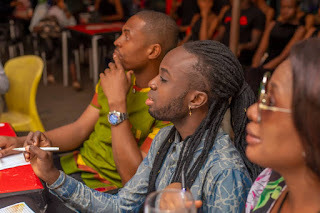 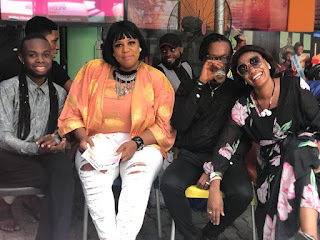 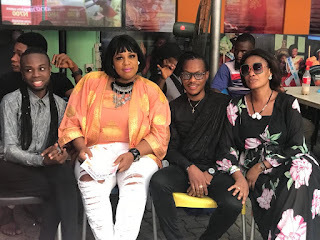 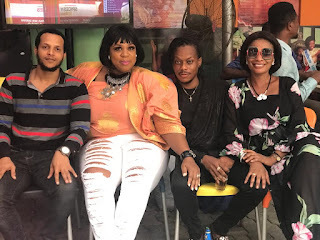 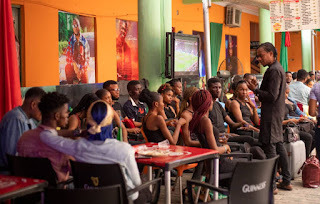 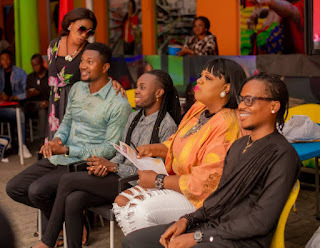 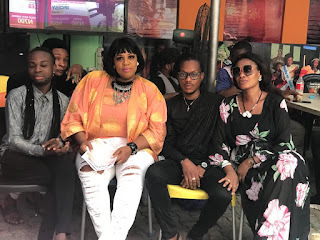 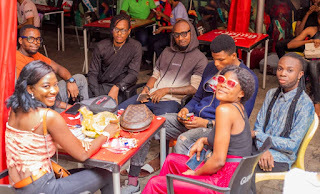 And on the Judges seat were the likes of the Founder himself- Shakira G.O.M.I, Richard Daffe Umute(C.E.O Daffys Touch and DU Underwears), Marcus Chikere(Manager House of Icon Management), C.E.O Sammielle Couture- Samuel Elendu, and MiztaOreo Scarlet Nnanna(C.E.O D'Bossay Entertainment and Founder Mister & Miss Amity Nigeria. 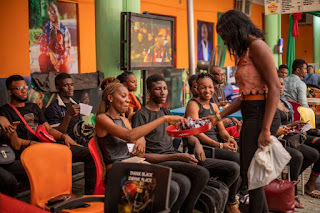 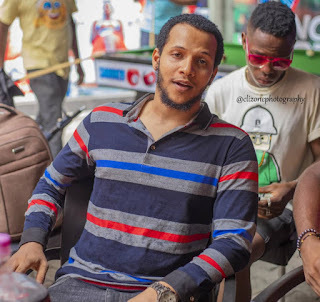 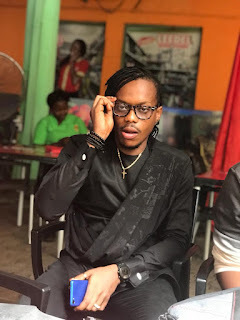 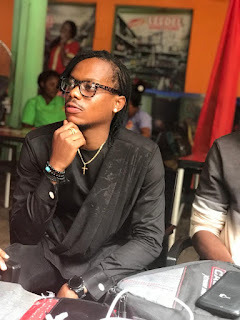 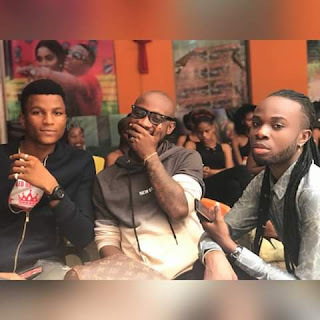 Also in attendance where notable figures such as the C.E.O Unohca resort- Faye Ferguson, C.E.O E-GOLD- Egondu Chikwendu, Manager face of Spicey- Aginwa Chigoziem, Emmanuel Chijoke Osigwe, Queen Jossy Zinney, and Umeh Benjamin Ebuka amongst others.